The FIA, Formula One's governing body, had today announced that, in agreement with the sport's current 4 power unit manufacturers, and with the support of the Commercial Rights Holder, a global agreement on power units has been reached for the 2017-2020 period. 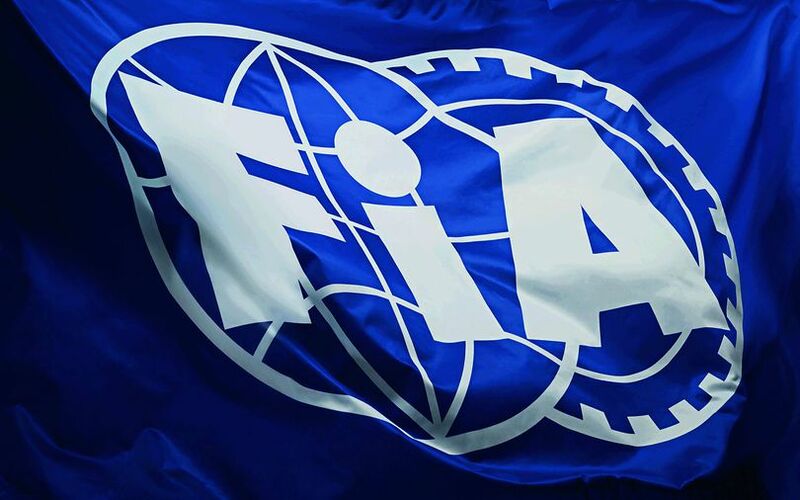 The statement reads "The agreement has been approved by all levels of the F1 governance structure, including the World Motor Sport Council, and will now be included as Technical and Sporting regulations for the 2017 and 2018 FIA Formula One World Championship. "The global agreement on power units covers four key areas relating to the cost and supply price, obligation to supply, performance convergence and the sound of the power units. "As part of the power unit agreement, adherence to the measures outlined below will see the FIA commit to supporting power unit regulations stability and the maintaining of the current Formula One governance structure for the 2017-2020 period." A major point of discussion on the new agreement revolved around the supply of power units at a reduced cost, something that the current manufacturers had earlier vowed to accept to fend off an FIA-proposed non-hybrid engine formula to cut costs. This was however seen as a threat to the current engine manufacturers, especially Mercedes who cried out loud it would have been a 'dramatic mistake' to introduce it into the sport, forgetting it had been the case in the past. The new deal includes a reduction of the annual power unit price by €1m in 2017 compared to 2016, and another €3m reduction into 2018. The FIA states cost reductions on power units "will be driven by changes to the Sporting and Technical regulations in 2017 and 2018, with a progressive reduction of the number of power unit elements per driver per season." The supply of engines will also be ensured by the FIA, as the homologation procedure is set to include an “obligation to supply” that will be activated in the event of a team facing an absence of supply. As we earlier reported, and now confirmed as part of the engine regulation changes for 2017, is the removal of the token system, in an attempt to achieve performance convergence. Additionally, constraints on power unit part weights, dimensions and materials, and on boost pressure will be introduced in 2017 and in 2018. And finally, as also confirmed earlier by Mercedes, manufacturers are currently conducting a "promising research programme into further improving the sound of the current power units, with the aim of implementation by 2018 at the latest".